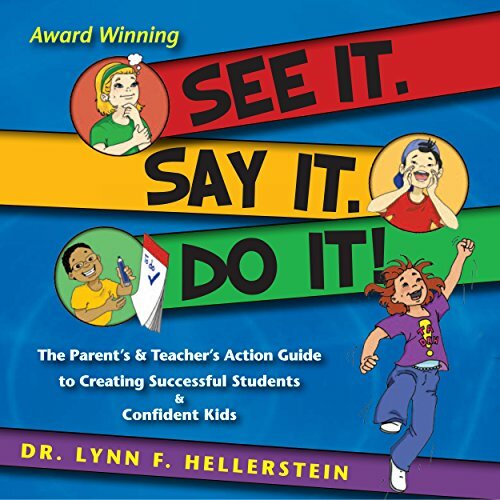 Showing results by author "Lynn Hellerstein"
Welcome to the world of visualization where children learn to learn better, achieve more, and build confidence. What happens when the formal school years hit? Why do so many struggle in school, a place where their curiosity should be encouraged to grow? Too many children are frustrated with the basic academic subjects: reading, writing, spelling, and math. Your child may become a master of avoiding tasks, stressed or anxious or have a behavioral problem. No more.